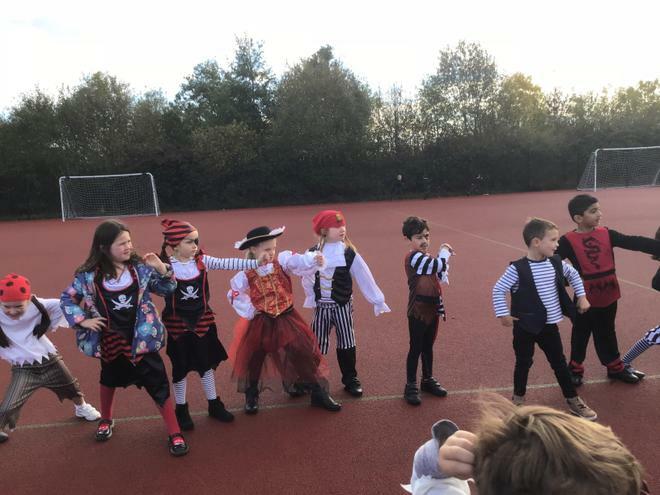 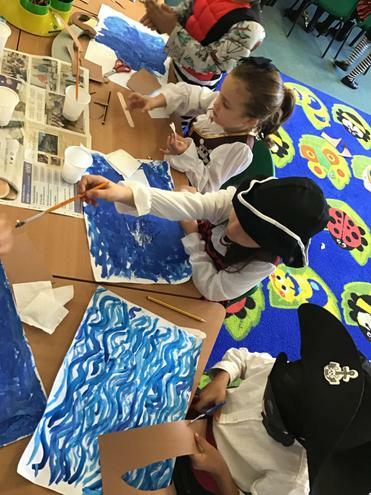 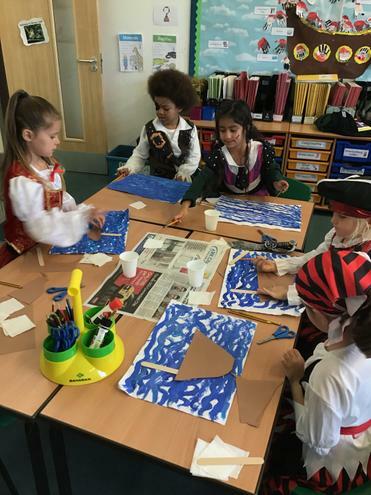 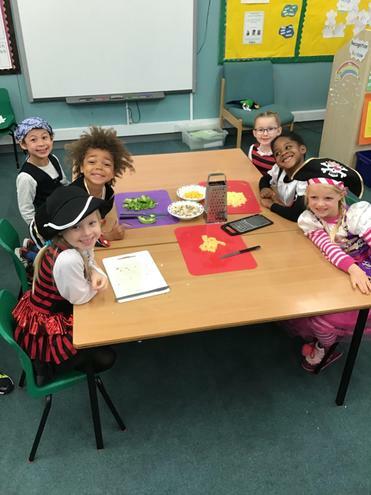 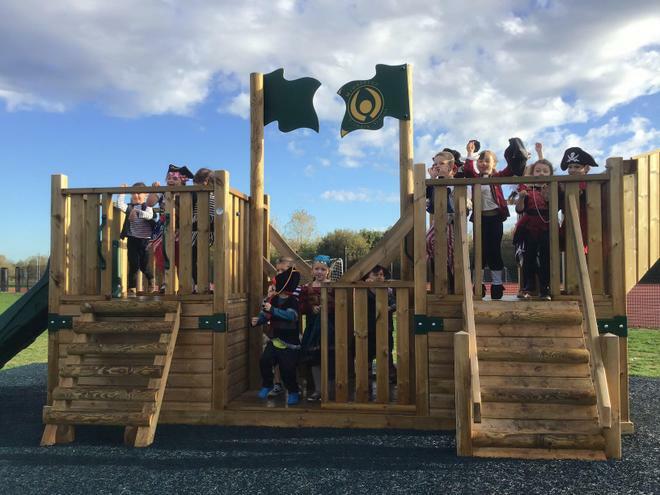 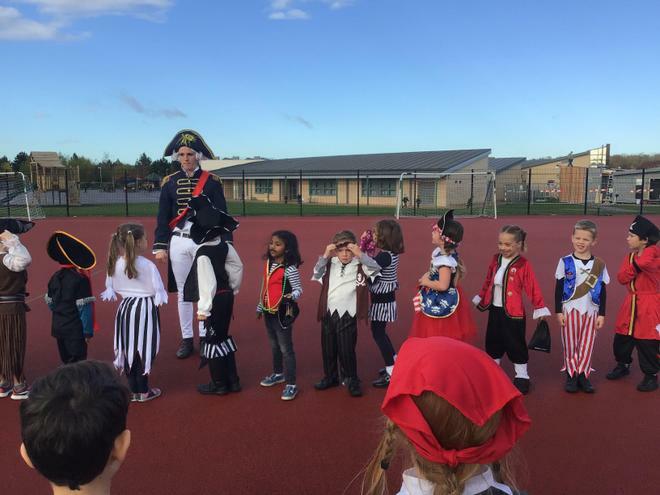 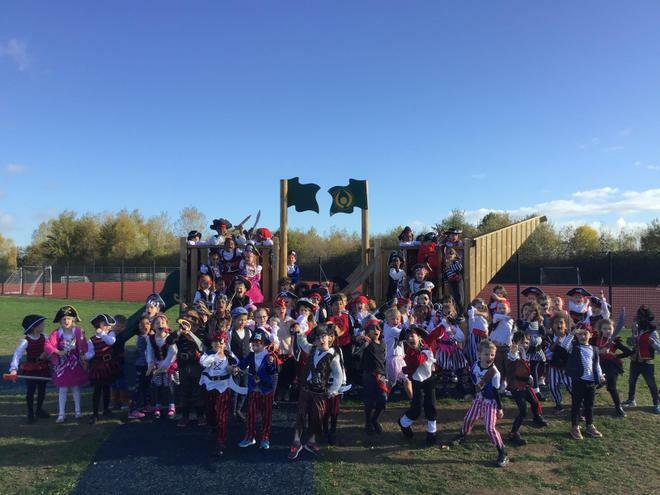 To end our halfterm with a ‘bang’ we held a Pirate Day. 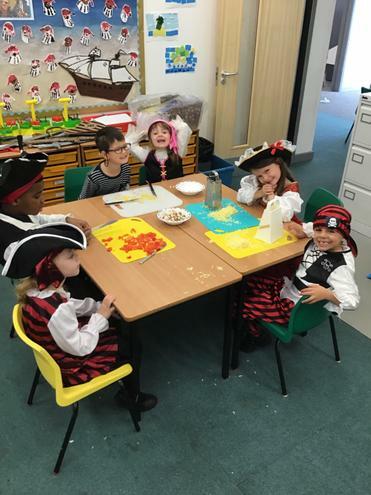 We learnt about the various roles aboard a ship, we made pirate ship collages and we made pirate pizza! 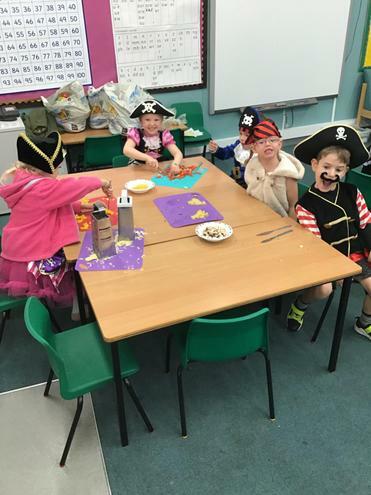 The children played with their junk model pirate ships and sailed them in our play trays.